Product information "Purebeau Hydro Mask"The Purebeau Hydro-Mask is based on a skin-friendly biomaterial from vegetable raw materials and consists of more than 95% water. 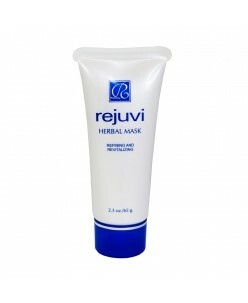 This natural hydropolymer made of pure cellulose has an immediate cooling and soothing effect and supports the natural regeneration of sensitive skin. The extr..
Clearing and refining. 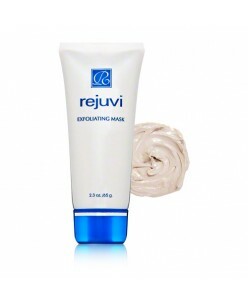 This Purifying Mask ensures deep cleansing and exfoliation. Papain Enzyme and Sulphur gently remove skin debris, sebum and grime whilst softening the skin. It’s especially good for oily and blotchy skin. 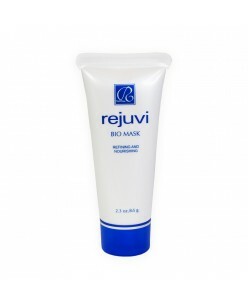 It leaves the skin smoother, clearer and more refined. Clears, Refines and Exfoliates Softens Skin..
SoftFil® Post-Act Mask Description : Soothing / Moisturising The SoftFil® Post-Act Mask is a non-woven sheet, ideal to refresh, soothe and moisturize the skin after aesthetic procedures. 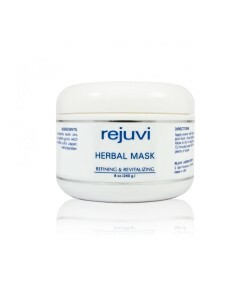 It also reduces fine lines and improves the skin’s fleshy aspect thanks to its moisturizing power. hyaluronic acid, glycerin, urea ..